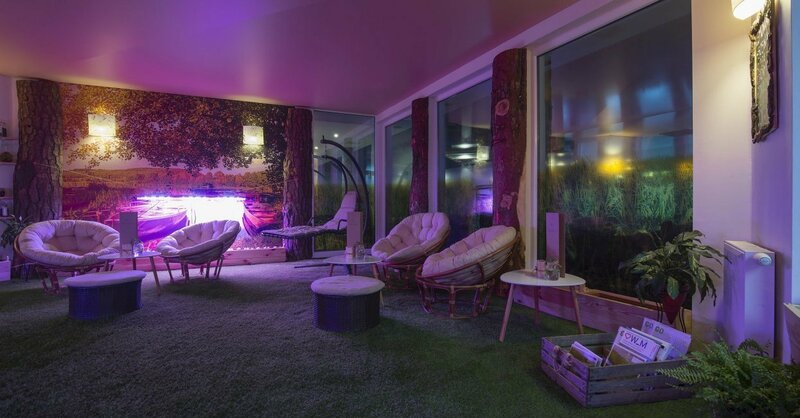 This is a place created with passion inspired by nature, which finds its reflection in the subdued décor referring to the local fauna and flora as well as in the offer of treatments and preparations based on the richness of the natural environment. 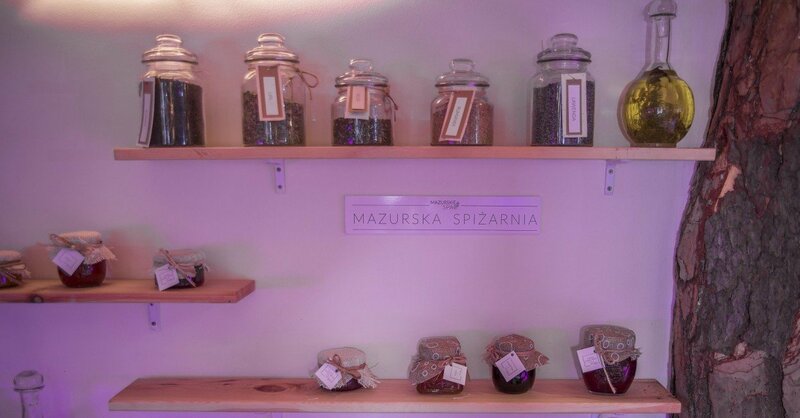 We combine the abundance of the Masurian nature-based rituals with luxurious cosmetic treatments. The mission of the experienced cosmetologists of Masurian SPA is to take care of each guest's individual needs. 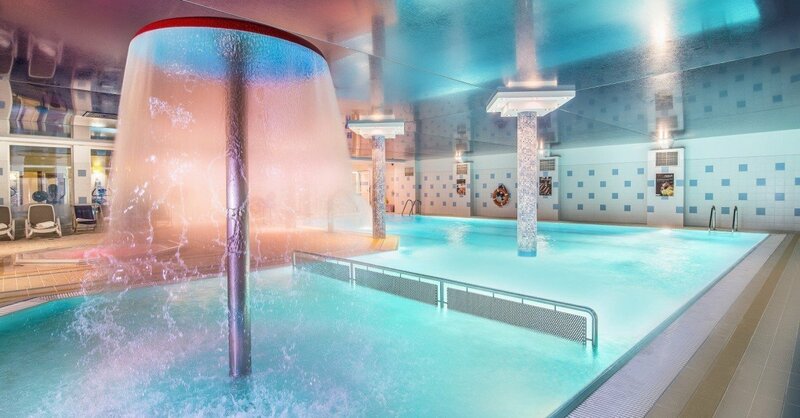 Visitors of Masurian SPA receive an offer of a personalized treatment that takes into account all their expectations, adapted to the current condition of his skin and health. 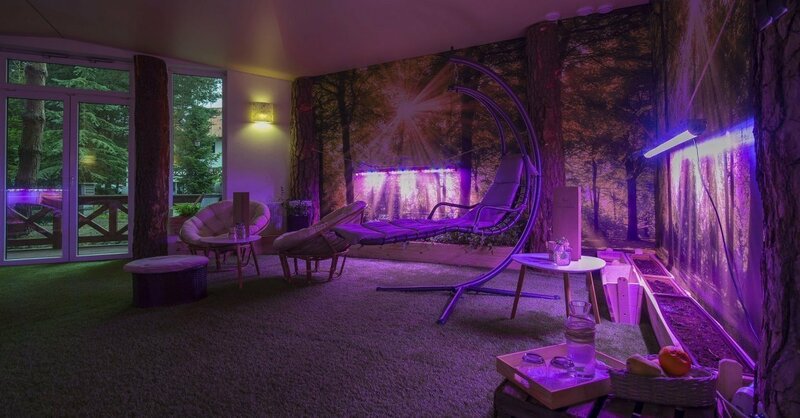 At Masurian SPA, guests are offered treatments based on the gifts of the local nature, combined with innovative cosmetic techniques performed by experienced cosmetologists. 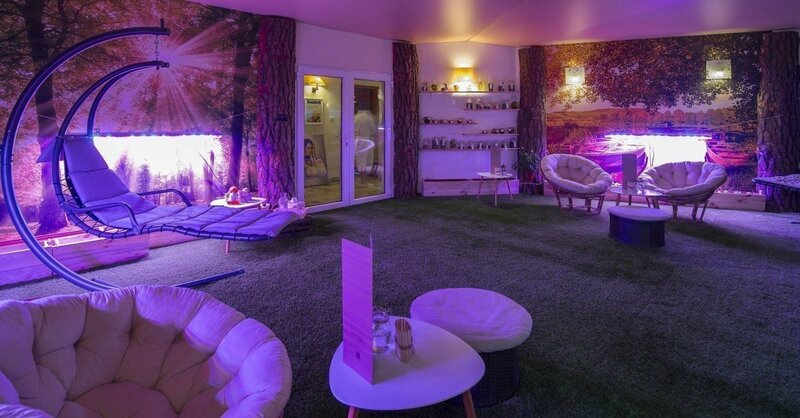 You may undergo facial and body treatments, massages, hand and foot care treatments, therapeutic sessions in the SPA capsule or with use of iBeauty equipment. Massages with the use of natural, locally sourced products are the highlight treatments. such as lavender, honey, stamps with the scent of Taborska pine or birch bark oils.